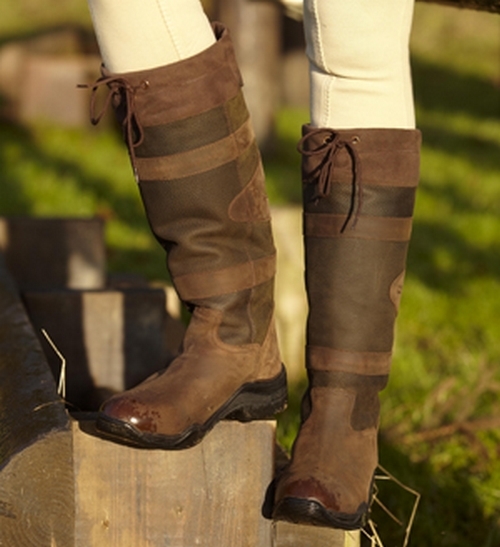 The ultimate breech waterproof windproof and breathable. Dirt repellent outer fabric and fleece lined for added warmth. Zip side pockets. Alos soft stretch leather full seat. 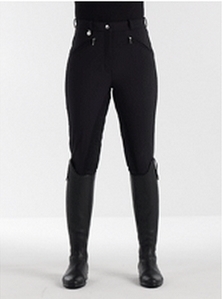 The ultimate breeches for hunting! Please choose colour and size below.